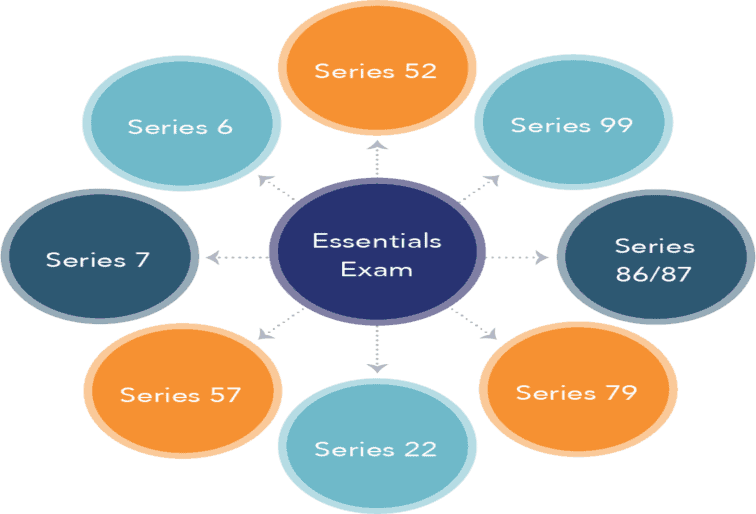 What Is the Securities Industry Essentials Exam (SIE)? The Securities Industry Essentials (SIE) Exam is a new, introductory-level FINRA exam for prospective industry professionals. Its purpose is to assess a candidate’s basic knowledge of securities industry topics fundamental to working in the industry. The SIE Exam is a FINRA sponsored exam that will be a prerequisite to working within the financial services industry. Unlike traditional securities exams that require an individual to be an employee of a sponsoring firm to take the exam without sponsorship. The exam will not allow an individual to perform a function, but will instead serve as one part in a combination of exams that will be equivalent to the securities exams currently being offered. Securities Training Corporation has put together a new video to help you better understand how the SIE will work and what to expect.